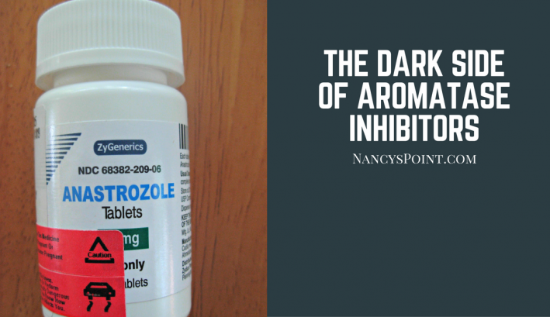 7/26/2017…Can you tell me what, if any side effects there are from stopping Anastrozole? I have taken it almost 5 yrs, which was instructed after my double mastomey. I was HR Positive. It was caught early, there was nothing in my nymph nodes. I took chemo afterwards for a precaution an started on my Anastrozole for 5 yrs. Now that I have stopped taking, about a month now, is there anything I should be looking for to change? Side effects…good or bad? Cathy, Everyone is different, so it’s hard to say. Hopefully, you start feeling better! 2 August 2017: Survivor of a lumpectomy for a 1cm tumor with positive margins, estrogen based. Lymph node clear. No chemo, questioning radiation but put on Arimidex. Was on for 4 days felt out of breath and BM’s were very blond in color. Didn’t like feeling so called doc and she stopped it for 3 days. See doc tomorrow and she only mentioned Aromasin as an alternative. What is Femera? Danne, Femera is another aromatase inhibitor. Hope your appointment went well. Are lab results based on statistics or 100% proof? I am struggling with AI and having some of the side effects that are being discussed. 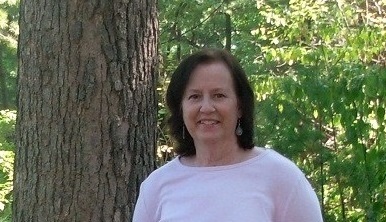 I had a high Oncotype DX number and had chemo and radiation following a lumpectomy 7 years ago. I am worried about recurrence due to that number, and am afraid to go off the AI ( Aromasin). I walk two miles everyday, but am having trouble doing anymore than that. I’m wondering if anyone has tried yoga and if that has been helpful. My main complaint is lower right back pain, and hand, knees, and toe joints ( and, of course, foggy brain!) It’s been very validating reading these posts and realizing I’m not crazy! Kim, You’re not crazy. We understand, so yes, there’s lots of validation here. I’m sorry you have issues. Be sure you talk about them with your doctor and get help managing them.